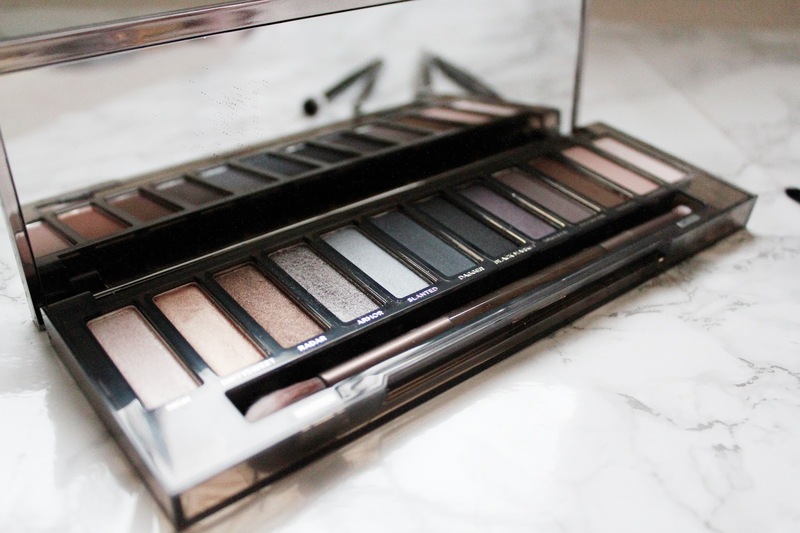 Urban Decay Naked Smokey Palette - Feel Unique Urban Decay products are like heaven. Maybe a little bit better then heaven... well make-up heaven anyway. 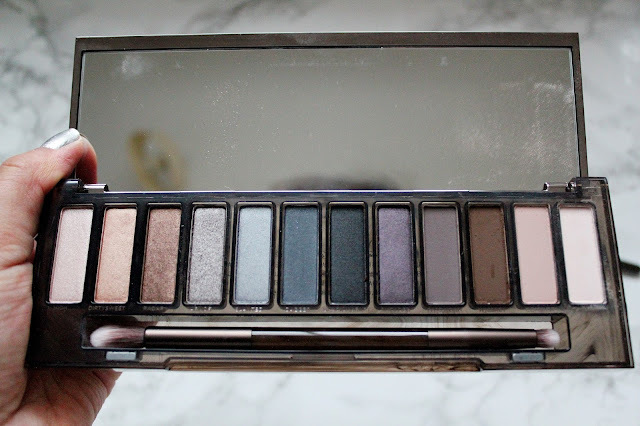 Whenever a new Urban Decay eyeshadow palette is released it's immediately on my wishlist and I need to have it in my life. 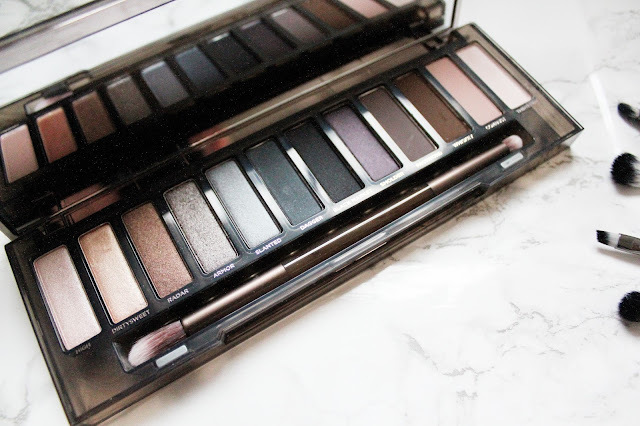 One of the first make-up eyeshadow palettes I bought was the original naked palette (which is available here) and it's still one of my favourite make-up palettes to date. My boyfriend did so well this christmas as one of my presents I opened was the Urban Decay Naked Smokey Palette. 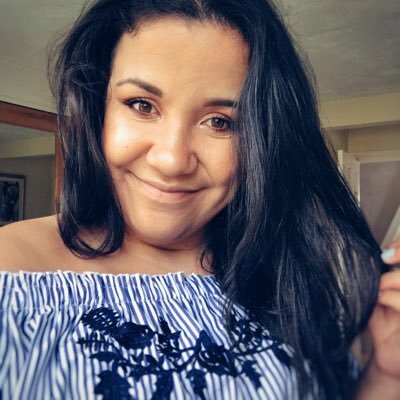 This means showing him my wish lists on my blog definitely paid off and the constant 'can I please have this for christmas' as I knew it'd be a gift I'd absolutely love and would get so much use of. 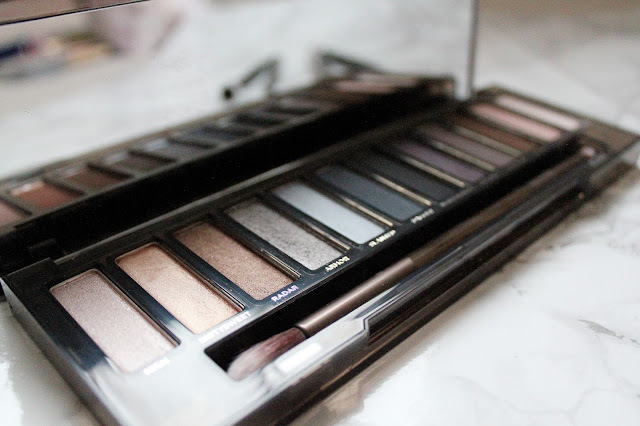 I have pretty much all of the Urban Decay Naked Palettes now and I've developed a real love for the brand. 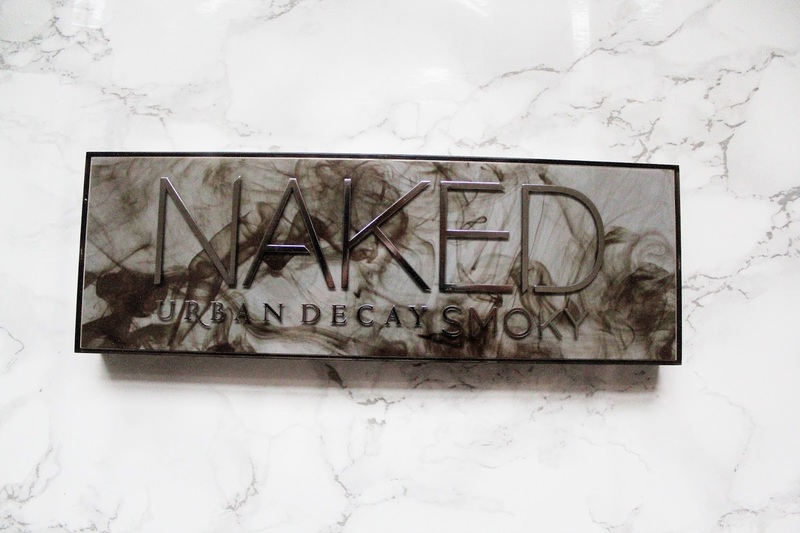 You can check out my Urban Decay X Gwen Stefani palette review and Falling for Urban Decay (which shows new editions to my make-up collection from the brand). The Naked Smokey palette is actually really different from the Naked 1,2 and 3 palettes. 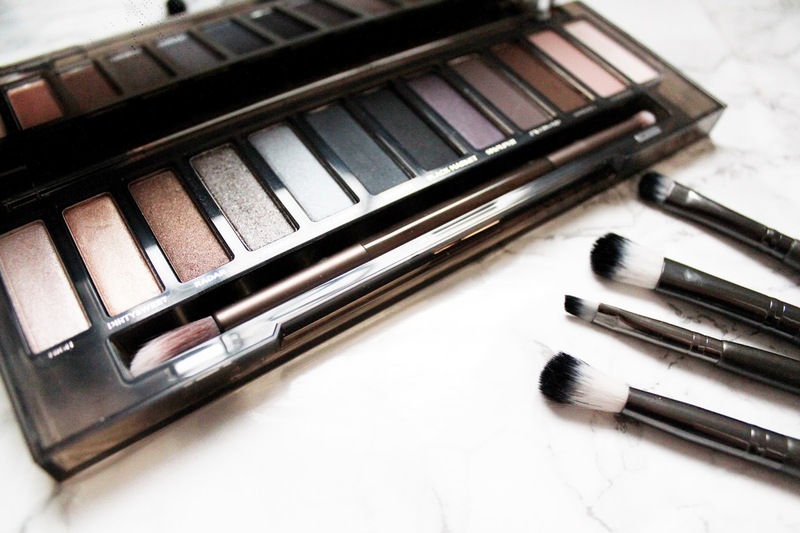 The Naked Smokey palette has a range of shimmer, matte and glitter finishes. 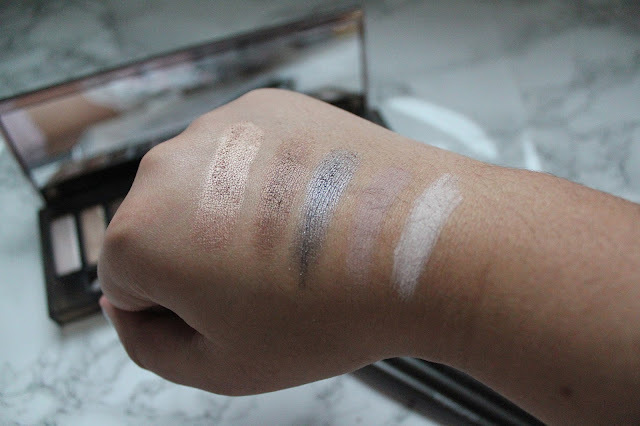 When I first saw the palette online I thought it would be my go-to evening palette for eye looks (when I finally owned it) but since owning it, there are actually some great light shades to create day-time make-up looks. As usual these eyeshadows are incredibly pigmented and have little fall out when you use them. These shadows are long wearing and they last even longer on me when I use an eyeshadow primer.